Formal or ornate, these refined lighting fixtures feature intricate details and thoughtful design often inspired by classic architectural styles which add sophistication, warmth and richness to a space. Browse our website for a wide selection of traditional Moroccan light fixtures including chandeliers, ceiling lights, wall lights, wall sconces, hanging pendants, outdoor lamps, and much more. For a style that stands the test of time, outfit your home with a luxurious look from our selection of traditional Moroccan lighting fixtures, inspired by many of the great design traditions of the past. With thousands of designs to choose from, Moorish Architectural design offers quality and style for a look that's guaranteed to last. Light lets you see the world, and when it comes to the interior of your home, traditional Moroccan wall sconces can make all the difference in elevating the mood and look of your spaces. 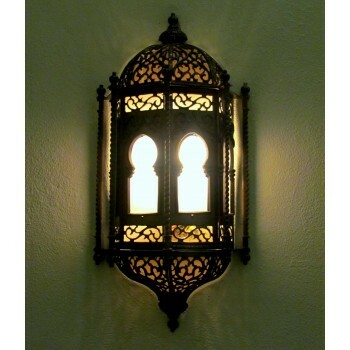 We offer the best selection online of original handmade Moroccan sconces, Moroccan wall lights, Mediterranean outdoor sconces, rustic Spanish sconces, antique Moorish wall lamp, Ethnic wall light, and other Luxury light fixtures handcrafted in our factory in Casablanca, Morocco. Our Moroccan wall sconces are professionally wired using UL-Listed parts and comes with with UL-Listed sticker upon requested for an additional fee. Each Moroccan wall sconce is traditionally handcrafted by skilled artisan using top quality solid Moroccan brass, copper, or nickel silver. 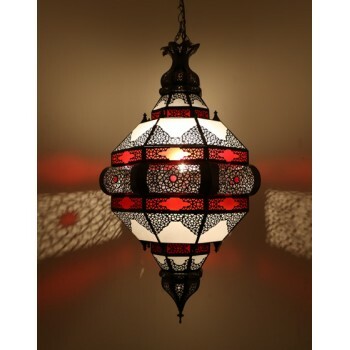 Shop our online store for the world's largest selection and best quality traditional Moorish lanterns, Moroccan colored glass lantern, rustic middle eastern hanging lantern, antique Mediterranean lighting . Shop with confidence! 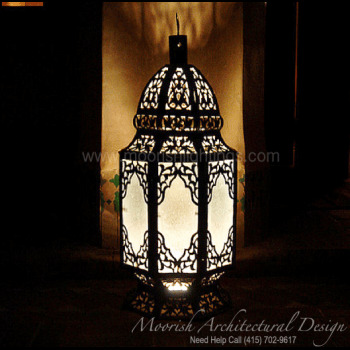 Moorish Architectural Design, the leading supplier of luxury Moroccan lighting fixtures in San Francisco, California offers the finest quality Moroccan and Moorish style lighting fixtures traditionally handcrafted in Morocco by master artist using only the finest materials including solid brass, copper, or nickel silver. Each Moroccan lantern that we make is professionally wired using UL-Listed parts and comes with UL-Listed sticker upon requested for a fee. We specialize in manufacturing high-end custom handcrafted Moroccan style lighting fixtures for residential or hospitality projects including hotels, Moroccan restaurants, casinos, Arabian themes parks, resorts, private yachts, and spas. Whether you are building, designing or decorating your residential home, hospitality hotel, Mediterranean restaurant, luxury resorts, Moroccan hammam Spa, Moroccan majlis, private yacht, commercial building or restoring a Spanish colonial revival historic building, we will help you achieve your Moorish decorating and Moroccan style architectural design dreams. We worked in several luxury villa, hospitality hotel projects worldwide including USA, Canada, Mexico, Dubai, Abu Dhabi, Al ain, Ras Al Khaimah, Ajman, Jebel Ali, UAE, Jeddah, Riyadh, Saudi Arabia, Doha Qatar, Kuwait, Al Manamah Bahrain, Jordan, Oman, Egypt, Marshall Islands, Bahamas, Caribbean, Maldives, UK, Russia, Malaysia, Korea, Japan, Mauritius and much more. Browse a wide selection of Luxury traditional Moroccan Lamps, rustic Moorish pierced brass lamp, antique Mediterranean style lamps, middle eastern lamps. Browse and enjoy! 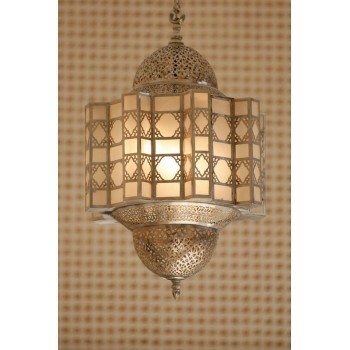 For questions about any of our Moroccan lamps, just give us a call or email us. One of our Lighting Association trained experts will be happy to offer advice and suggestions. 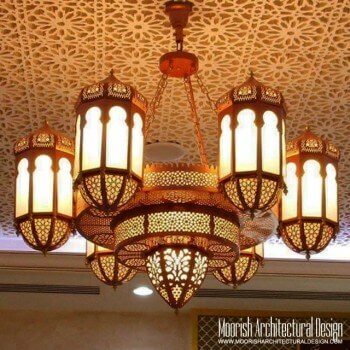 Moorish Architectural Design is the leading supplier of custom made luxury light fixtures traditionally handcrafted in Morocco by master artist. Our Moroccan lamps are professionally wired in the USA using UL-Listed parts, and comes with UL-Listed sticker upon requested for a fee. 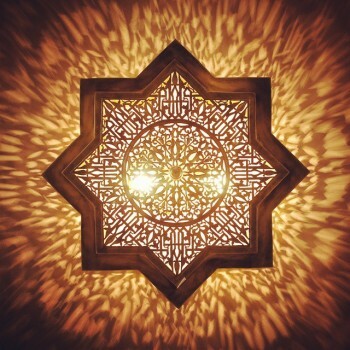 Whether you are building, designing or decorating your residential home, hospitality hotel, Mediterranean restaurant, luxury resorts, Moroccan hammam Spa, Moroccan majlis, private yacht, commercial building or restoring a Spanish colonial revival historic building, we will help you achieve your Moorish lighting decorating and Moroccan style light fixtures design dreams. We worked in several luxury villa, hospitality hotel projects worldwide including USA, Canada, Mexico, Dubai, Abu Dhabi, Al ain, Ras Al Khaimah, Ajman, Jebel Ali, UAE, Jeddah, Riyadh, Saudi Arabia, Doha Qatar, Kuwait, Al Manamah Bahrain, Jordan, Oman, Egypt, Marshall Islands, Bahamas, Caribbean, Maldives, UK, Russia, Malaysia, Korea, Japan, Mauritius and much more.